I own a fairly powerful desktop PC, but I found myself using it for just word processing, Internet browsing, chat and entertainment. So I decided to try out a netbook, which offers better mobility and power saving. 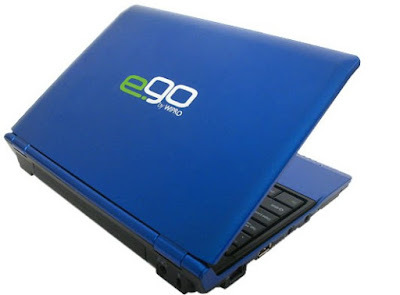 I opted for the Wipro EGO, which featured standard netbook specifi cations - Intel Atom 1.6 GHz, 160 GB hard drive, and 2 GB RAM. It has an extremely good build quality, enough (three) USB ports, WLAN (802.11 b/g) and a decent 10.1-inch display, which seemed suitable for my requirements. It came pre-installed with Windows XP Home Edition. I switched to Windows 7 Ultimate and found that it was performing even better. However, the glossy shell and display made it a fingerprint nightmare. A month into the switch, I noticed a dead pixel, but ignored it because the miniscule problem was not worth opting for a warranty replacement. I was comfortable using it for Web use and word processing, until I noticed that my productivity was declining. The keyboard had tiny keys, and typing on it felt sluggish. I found the touchpad randomly moving haywire. I had no option but to add an external keyboard and mouse to get little more relaxed. Then the smaller screen size and lack of an optical drive started to bother me. I came to the conclusion that netbooks just aren’t for me. When powerful processing such as video encoding and multi-tasking programs were needed, I was handicapped. I hung on for some more time and kept using. Then the battery went dead; just 13 months after buying it (a month after the warranty expired). Instead of spending a few thousands on a new battery, I chose to run it via the charger itself. But a few weeks down the line, I found the WLAN interface also giving up, especially failing after prolonged use. The last straw was the company logo sticker on the lid starting to disappear. It now reads “W RO GO”. 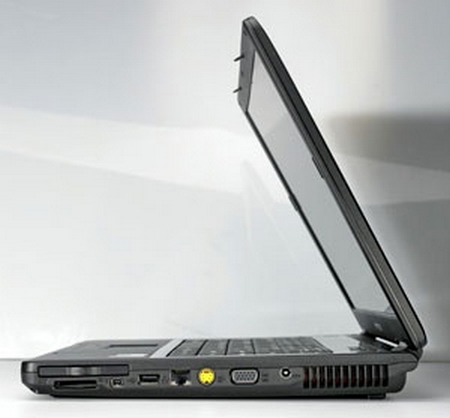 Though the Wipro EGO has a good build quality, is not all that ergonomic. If you’re thinking of buying a netbook, I would recommend that you consider these aspects closely. Spend a little extra and ensure that the one you buy is perfect for your needs. As for me, I switched back to my bulky, power-hogging desktop PC.